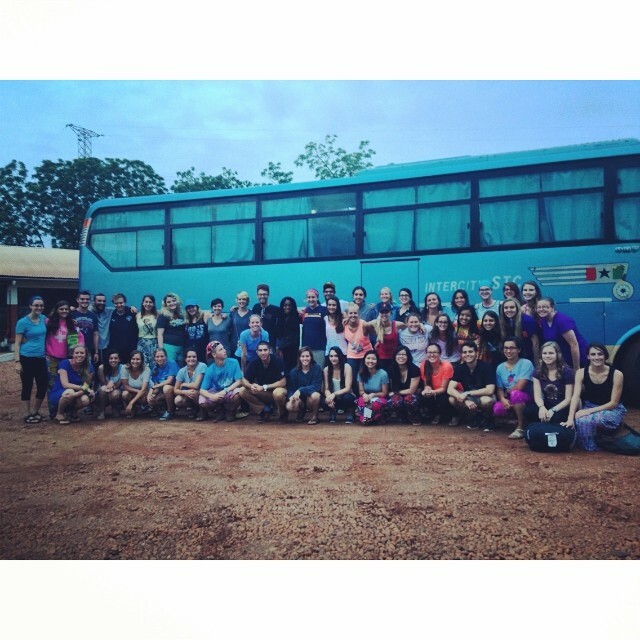 It is hard to believe that the 46 of you are already heading home from Ghana this evening. 3 weeks has certainty flown by fast! It has been such a pleasure getting to know each of your during your time in Tamale. From the moment you arrived, you have impressed us with your knowledge, work ethic, and most of all, your desire to make a positive impact on the world around you. 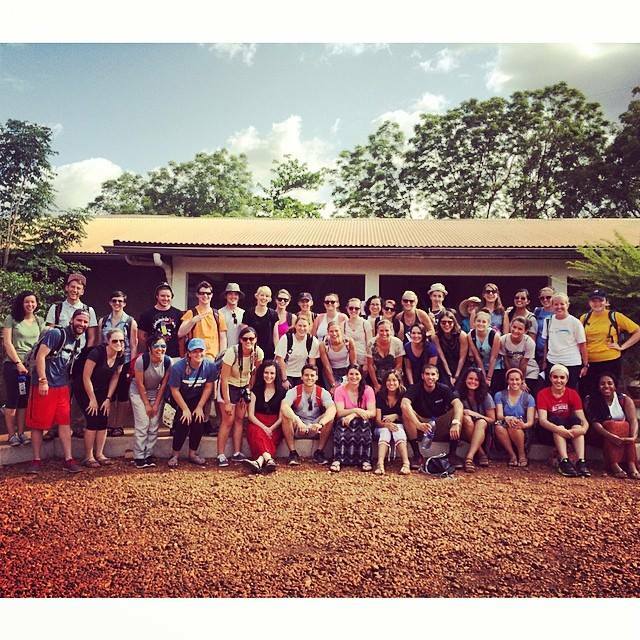 We are so proud of the work that you have accomplished during your time with CWS this summer. Thanks to each of you, 11 communities and approximately 4,000 people now have permanent access to safe drinking water and just over 500 people have access to solar electricity. 26 women entrepreneurs now have new businesses to run, and (thanks to your training), they are well equipped to handle any issues that may arise. Thank you for choosing to spend the beginning of your summer working with Community Water Solutions. We are so lucky to have you all as members of the CWS team and can’t wait to see the incredible things that you will do for this world! This entry was posted in Global Leadership Program, Implementation, Thank you!, The Saha Team. Bookmark the permalink.